Several of South Korea’s top crypto exchanges have found themselves in hot water, with executives at a couple of exchanges facing criminal charges and jail time. According to a news report on the Korean website Blockinpress, the CEO of Komid, a Korean crypto exchange, has received a three-year prison sentence for committing fraud against investors by artificially inflating the exchange’s actual trading volume. Another company executive also received a sentence of two years for his role in these crimes. The report claims that Komid fabricated over 5 million accounts to falsify trade orders and drum up fake volume. The scam allowed the executives to net roughly $44M (50 billion won) in fees from trades that were executed against the fake orders. This figure doesn’t take into account the business the exchange might have generated from extra, legitimate customers they might have attracted by posting these fraudulent figures. The judge stated that CEO Hyunsuk Choi “has repeatedly committed fraud for many unspecified number of victims for a long period of time,” and expressed concern about possible ramifications on public confidence in the industry. Komid is not the only Korean company to have been involved in scandal recently, as UPbit also saw its executives arrested on similar charges of artificial inflation. As reported in the Korea Times, these arrests involved not only the direct operators of the exchange itself, but also its parent company, Dunamu. According to the Korea Times, “two top-level officers and one employee of UPbit, including Dunamu’s board director chairman surnamed Song” were indicted on these charges, as these falsified exchange numbers allowed UPbit to rake in more than 120 billion won ($106.8 million). The prosecutors have evidently discovered two severe instances of this volume falsification, dating from October to December of 2017, and then again on December 18, 2018. Allegedly, the executives of UPbit used a bot program to falsify some 254 trillion won ($225 billion) worth of trades. The Korea Times indicated that none of the accused parties at UPbit has been taken into police custody yet. Prosecutors in South Korea are well-accustomed to dealing with all manner of scams and fraudulent activities in their nation’s crypto space. 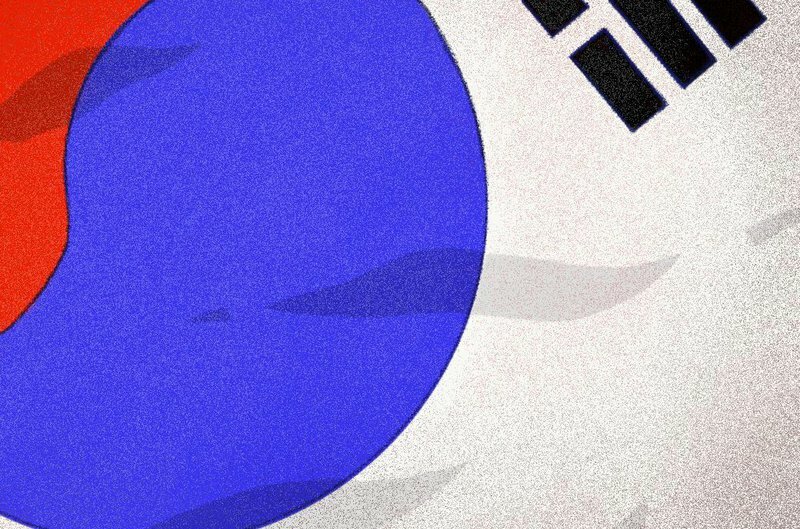 Not only is their closest neighbor, North Korea, a direct sponsor of some of the most ambitious crypto-hacking groups, but it has also been scant weeks since the last time a South Korean exchange made headlines for defrauding its millions of customers.